The number of cannabidiol (CBD) users around the world has been increasing year on year throughout the decade. However, because of the limited amount of research and therefore few approved medical uses, it has been a struggle to find out just what people are using CBD for. However, the most comprehensive survey yet of CBD users, published in 2018 in the peer-reviewed Cannabis and Cannabinoid Research journal has boosted our understanding of the user base. In an anonymous questionnaire, more than 60 percent of respondents said they were taking CBD for medical reasons, while the rest (38.4 percent) said they were doing so to enhance their general health and wellbeing. This, then, is a clear indication that you don’t need to be ill to benefit from CBD. 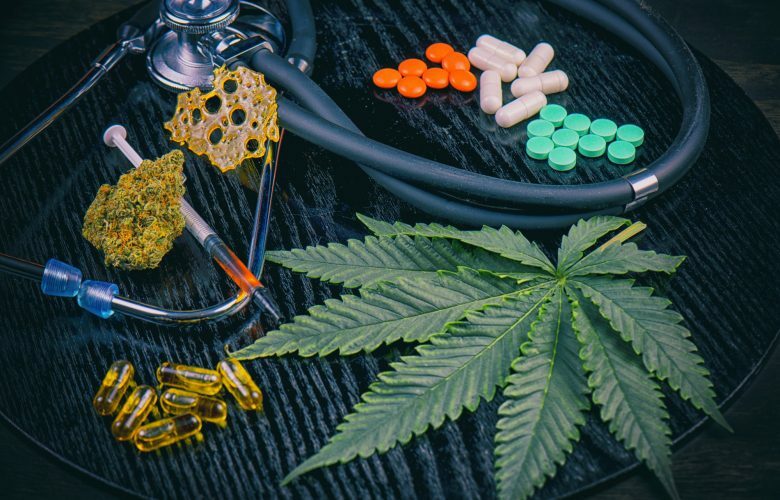 The non-psychoactive substance from cannabis and hemp has myriad of potential therapeutic uses, which come through optimizing the endocannabinoid system (ECS). These are going to be the focus of this article. 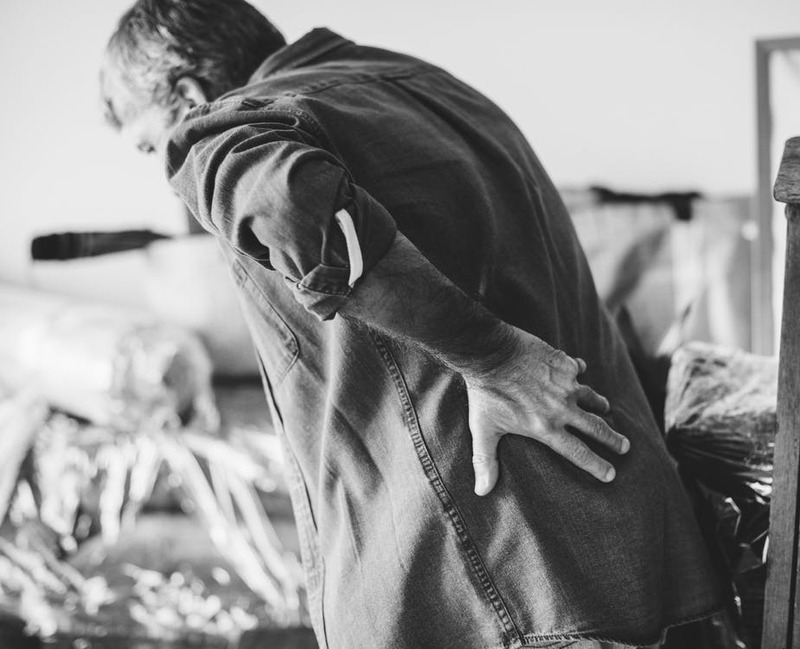 The evidence is mounting that CBD can help to alleviate pain, and that doesn’t just apply to treating diagnosed pain conditions, but anything that is causing discomfort. The reasons why we feel pain are very complex, but studies have shown that the ECS can regulate our perception of pain via the CB1 receptor. This receptor is involved heavily with our psychological health, and it is therefore unsurprising that is well-expressed in the central nervous system (brain and spinal cord). Anandamide is an essential endocannabinoid, and is a naturally-produced analgesic, that reduces pain sensitivity as an agonist of the CB1 receptor. CBD’s role is to make more anandamide active in the body by blocking reuptake at the FAAH enzyme. The same pain-easing anandamide effect can be sampled during the “runner’s high”, an event that causes a surge in the chemical following a lengthy period of exercise. High stress levels stop us from relaxing and staying calm in the short-term and can be the root cause of many illnesses in the long-term. Whatever is causing the stress, it’s important to know that by adjusting the hormonal balance in your body, namely cortisol, you can get it under control. The blocking effect of CBD on cortisol was first identified in the 1990s, and there are numerous products that can help. E-liquids and vape juices are good if you want quick relief, but for longer-lasting results that kick in gradually, you may find HempBombs CBD capsules more beneficial. Many of us suffer from faulty immune systems that make us more prone to illness, either due to weakness that makes it easier for viruses to thrive, or because of overactivity which causes excessive inflammation, which is essentially the body committing self-sabotage. However, CBD – and, for that matter, other cannabinoids – have demonstrated immense promise as immune system regulators. The CB2 receptor is at the center of this process, and these are found on white blood cells and immune tissues. CBD’s activation of this receptor is indirect, via anandamide, but it appears to have a potent immunomodulatory effect that strengthens the immune system. When we are feeling down, we sometimes turn to intoxicating substances like alcohol or other unhealthy vices in an attempt to pick up our mood. While we can all afford the occasional indulgence, becoming reliant on a harmful, and perhaps addictive crutch is a dangerous path to go down. In stark contrast, the World Health Organization has already deemed CBD to have no potential for abuse, and the substance is non-addictive and has few side effects – a hefty dose may leave you feeling drowsy, but that’s about it. The upside is a natural elevation in mood thanks to the extra anandamide, a feeling you could safely enjoy on a daily basis. If you feel overly fearful about life or are regularly consumed with burdensome worry, then you probably aren’t reaching your full potential. This can make life more of a battle than it needs be and could even lead to depression in the long run. The good news is that CBD can help you to manage these uncomfortable, stifling emotions. By facilitating a spike in the anti-anxiety neurotransmitter GABA, CBD is effectively able to dissolve negative emotions on-demand. Green Roads CBD tincture oils are great for producing this effect within a few minutes of consumption.